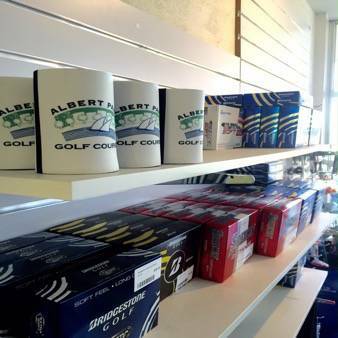 The Pro Shop at Albert Park Golf Course stocks a wide range of the latest clubs, apparel and accessories. 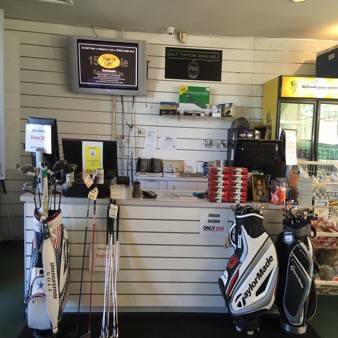 The Pro Shop is staffed by PGA Golf Professionals and an experienced support team who can answer all of your golfing related queries and we can provide advice on the best choices for your situation. 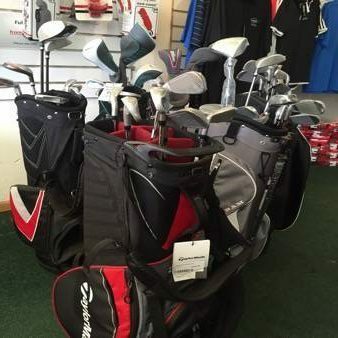 The Pro Shop also offers a repairs and alterations service for your golfing equipment with a 24-hour turnaround in most cases. 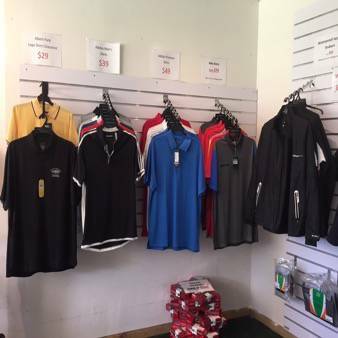 Don’t forget to check our specials. Albert Park Golf Course is open to the public in Melbourne from sunrise to sunset.